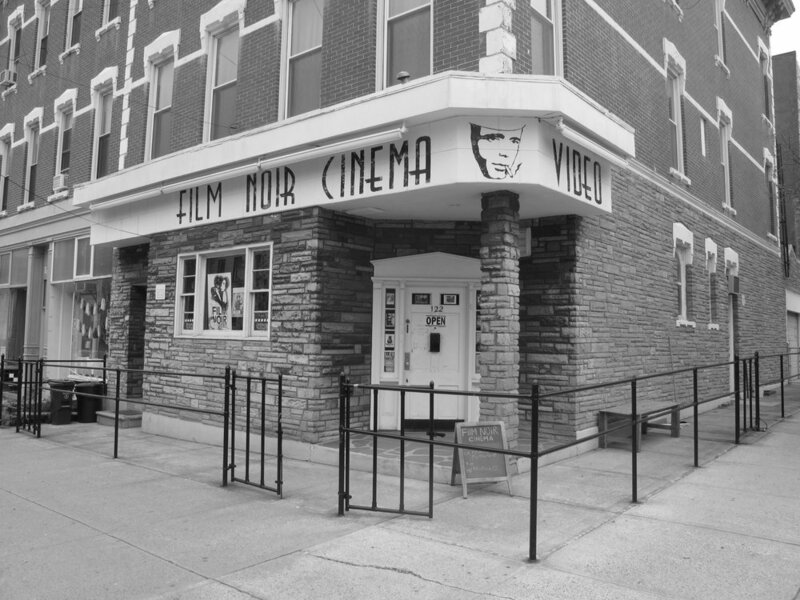 FILM NOIR CINEMA at 122 Meserole Ave is conveniently located walking distance from the G (Greenpoint & Nassau) and L (Bedford) subways stops. Also off the B43 and B62 bus lines. And the India Street Ferry Landing and the North 5th Street Ferry landing.